The Root Chakra is the first of the seven chakras and is associated to the feelings of safety and grounding inspired by the Earth. The root chakra, when balanced, is the foundation for the other chakras and allows for expansion in life. These characteristics of the root chakra are vital pieces in keeping your other chakras in balance and show why it is so important to learn to control and stabilize your root chakra. The Root Chakra is sometimes referred to as “Muladhara,” a term signifying a base, foundation, and support. Because of this, the root chakra is strongly associated with the Earth and the strength and support it provides us in everyday life. The root chakra is typically represented by a lotus flower with four petals with a downward pointing triangle. The triangle is a symbol of the connection between the Earth and an Earthly existence that centers our life forces. Kundalini stays coiled and dormant here until woken up to distribute its energy through the body and other chakras. The color red is central to the root charka, and is also related to yellow and gold. The red symbolizes the strength, vitality, and instincts that allow us to live happy, healthy lives. Red is the base to the lotus symbol with yellow and gold representing the root chakras Earth element. 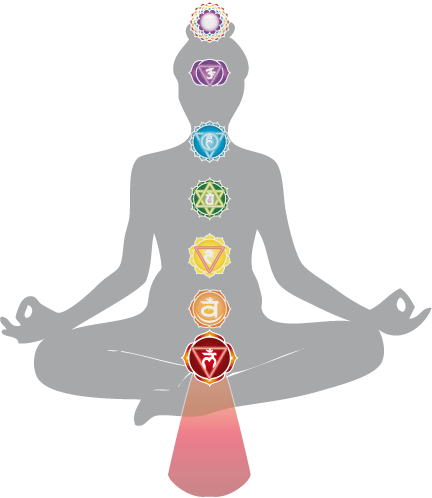 The root chakra is located in what many consider the areas of support and strength within the base of the body. It is typically depicted as a cone of energy starting at the base of the spine that faces downward and turns slightly upwards. In the body, it is located at the base of your spine, the perineum, along the first three vertebrae, and at the pelvic plexus. Why is the Root Chakra So Important? Would you want to build a home without a good foundation? Of course not. Similarly, the root chakra is the foundation from which we build our lives, making it vital in supporting you in other endeavors. With a strong foundation from our root chakra, we can grow and feel safe in exploration of life. This not only is important in physical and bodily needs for stability, but goes along with financial safety and stability. 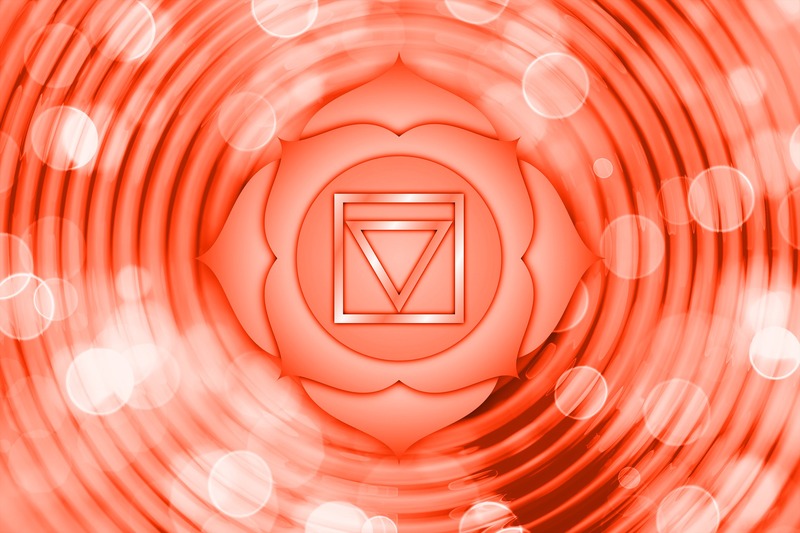 What Happens if the Root Chakra is imbalanced? The root chakra is the important base in living a happy, healthy life. An imbalance in the root chakra can lead to cynicism, eating disorders, greed, illusion, and feelings of insecurity. These issues caused by an imbalanced root chakra can leave a person permanently feeling as though they are in survival mode. An imbalanced first chakra makes it difficult to feel safe in the world we live in. This is from a lack of security in the self, your career, health, and home situation. This lack of strength in the root chakra can lead to a life of fear. However, an overactive root chakra may turn fear into greed and paranoia for loss. This can lead to excessive intake of food and other commodities. This is why having a balanced root chakra is so important – it plays a huge role in your physical and emotional health. Some signs to look for that may tell you that your root chakra is out of balance include being a workaholic, being dissatisfied in your accomplishments and possessions, and not feeling yourself around others, by yourself, or within interpersonal relationships. 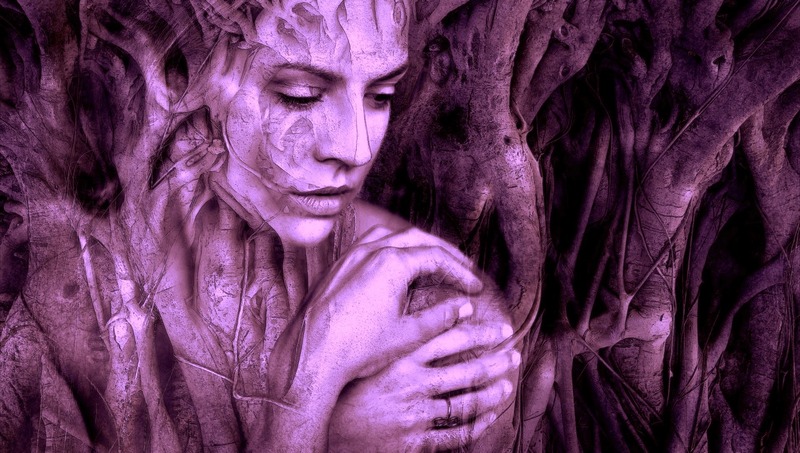 Unbalanced root chakras inspire people to be extremely self-conscious and critical. A certain level or self-awareness is great, but it’s important to understand when being critical of yourself has gone too far and is bad for your health. There are a variety of ways to open up the root chakra, many of which are grounding and Earth-related. 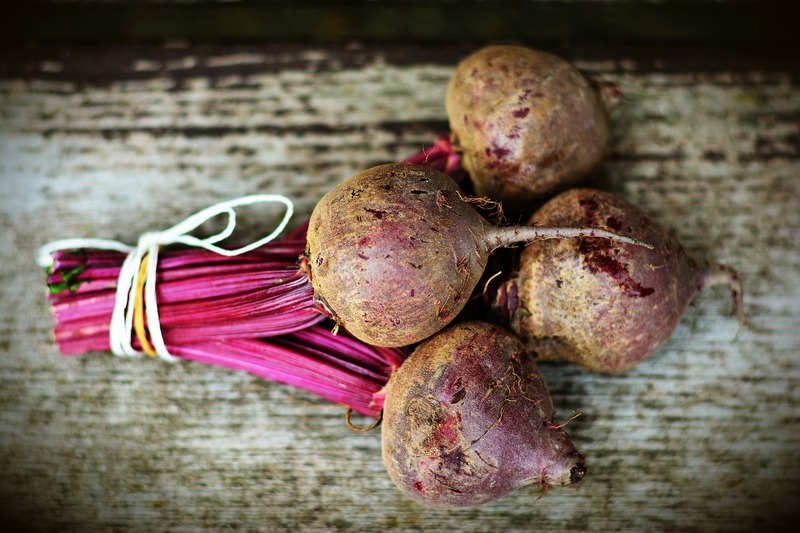 Opening your root chakra involves getting it touch with nature through gardening, taking a walk or hike, and cooking healthy food to satisfy your body’s need for nourishment. 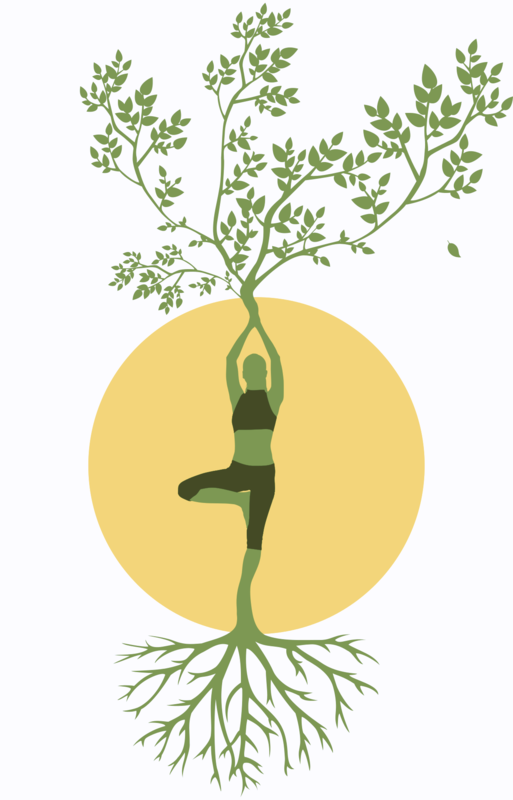 Another way to open your too chakra is to create a space where your roots can grow safety and with stability. This can be done by decorating with natural plants and objects from nature, earth-tones, and anything that feels natural and brings you in touch with the Earth. Focusing on the root chakra is a great way to begin balancing all your other chakras. Your seven chakras continuously work together to provide you with a happy and healthy life. This satisfactory life is always built from the ground up, so start by creating stability in your foundation and allow nature to inspire you to grow.